Red Sox opening day is April 1st. no foolin’! Love it! 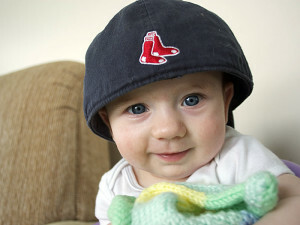 Guess he is a SOX fan too……….